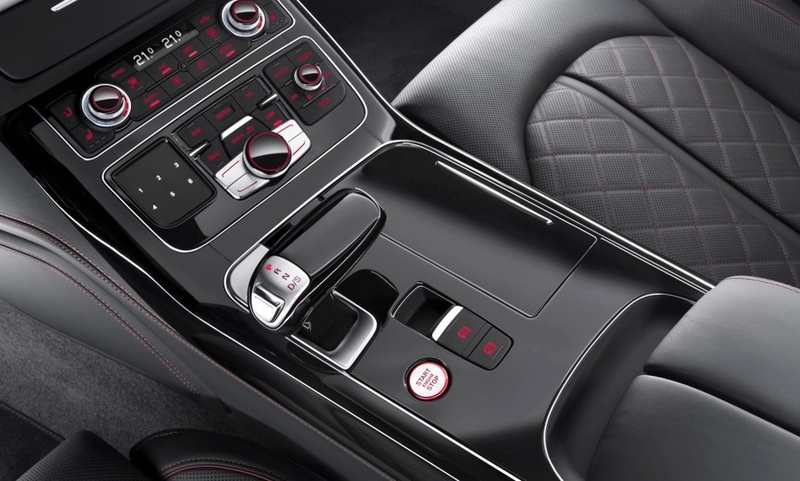 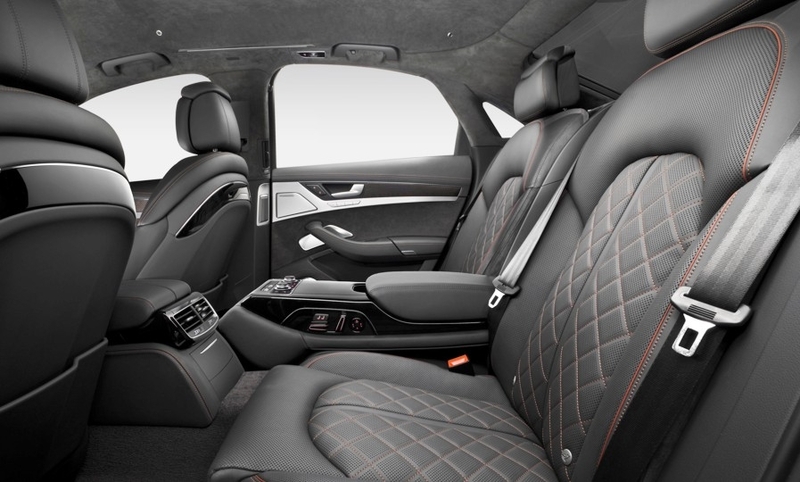 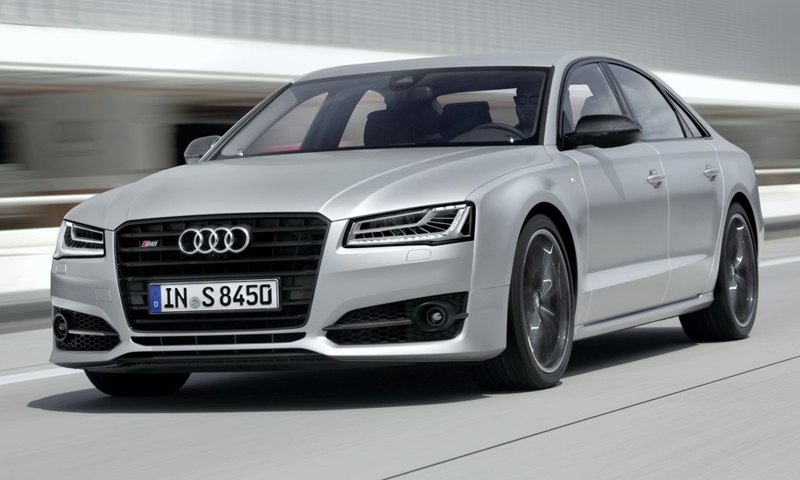 Audi is introducing a more powerful version of the S8 sedan dubbed S8 Plus, with output up to 605 hp and 516 pounds-feet of torque. 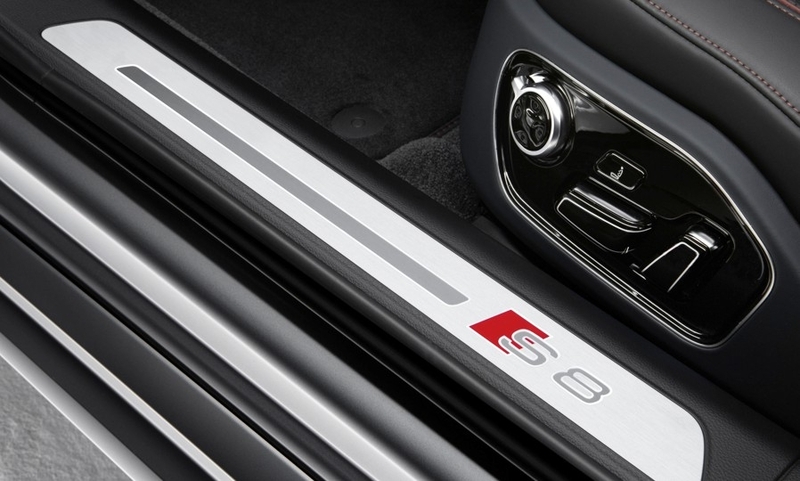 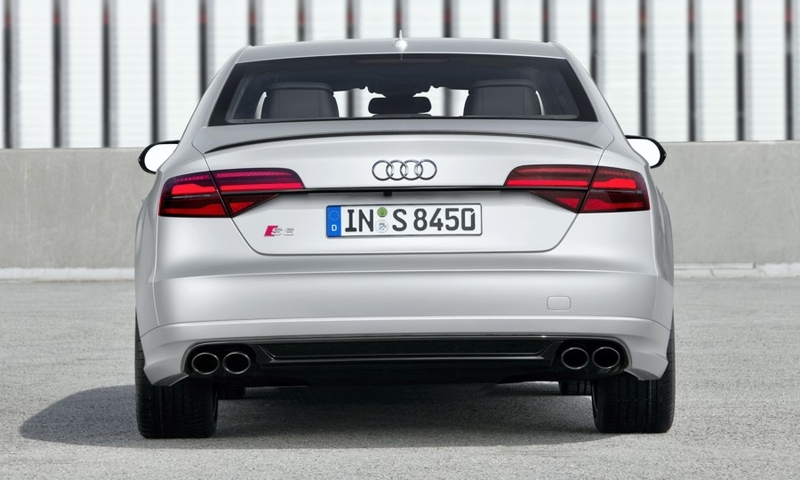 The S8 Plus has a few distinguishing elements on the outside, including a redesigned rear diffuser and carbon fiber-accented fender inlets. 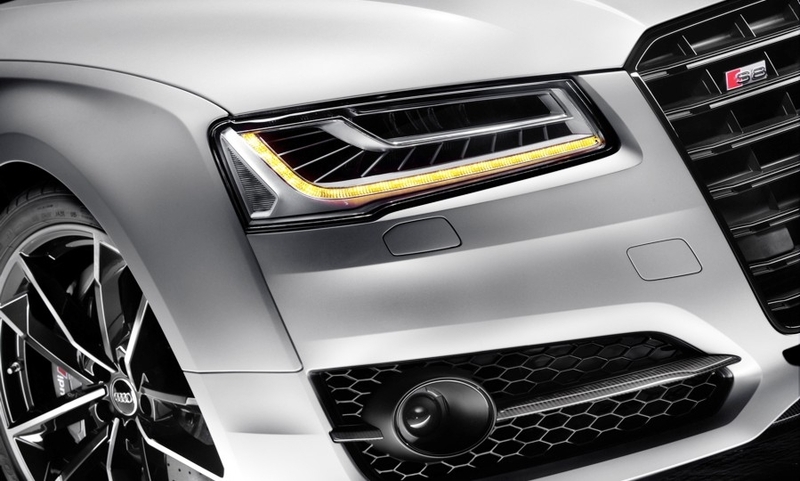 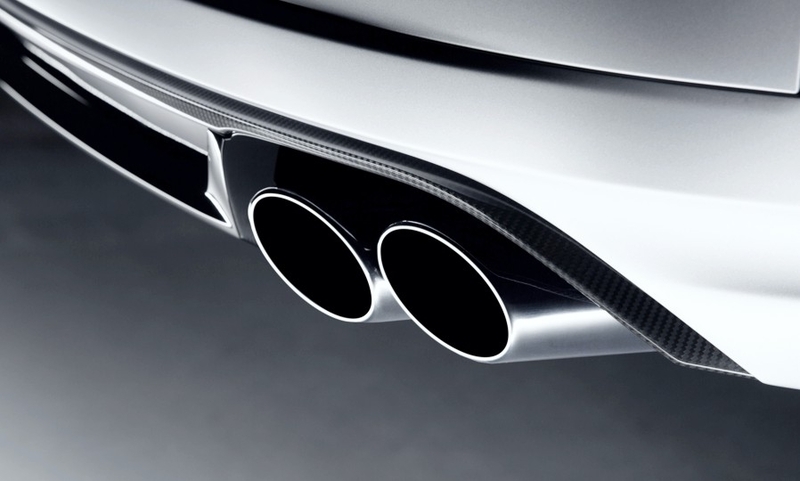 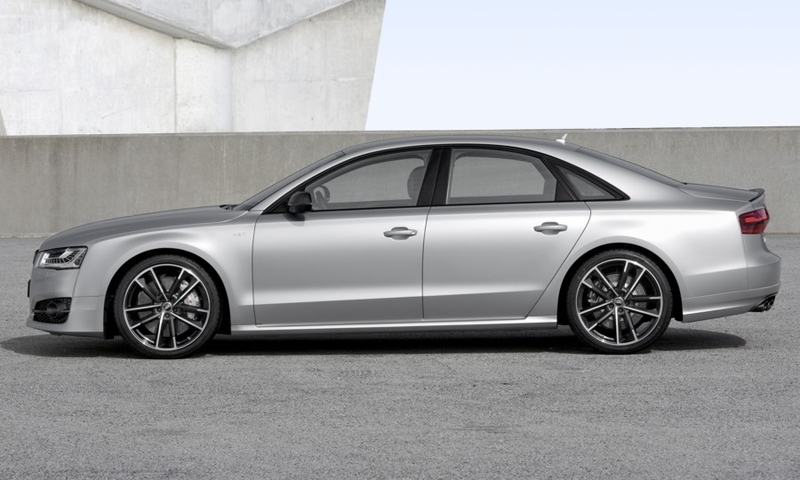 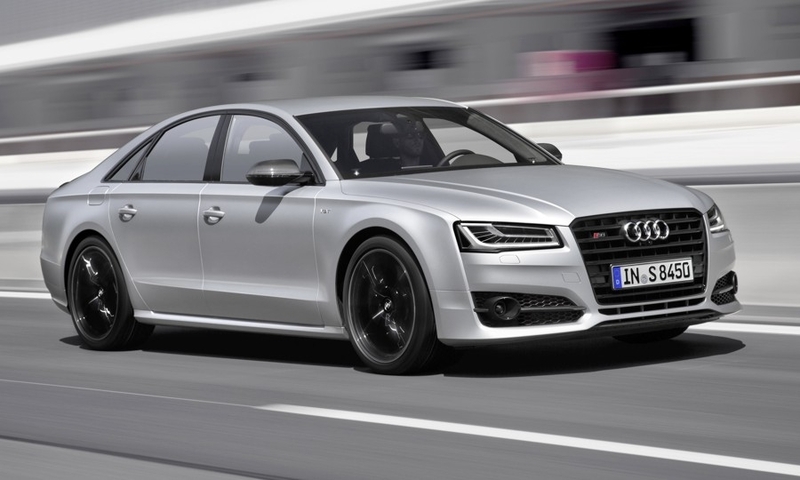 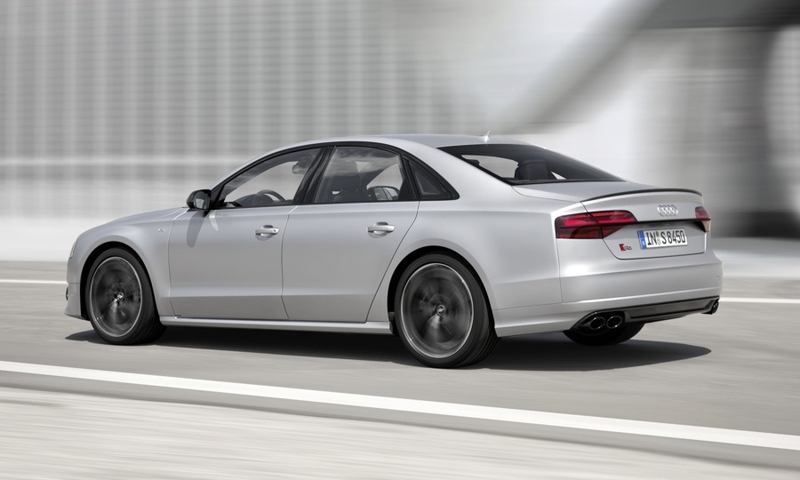 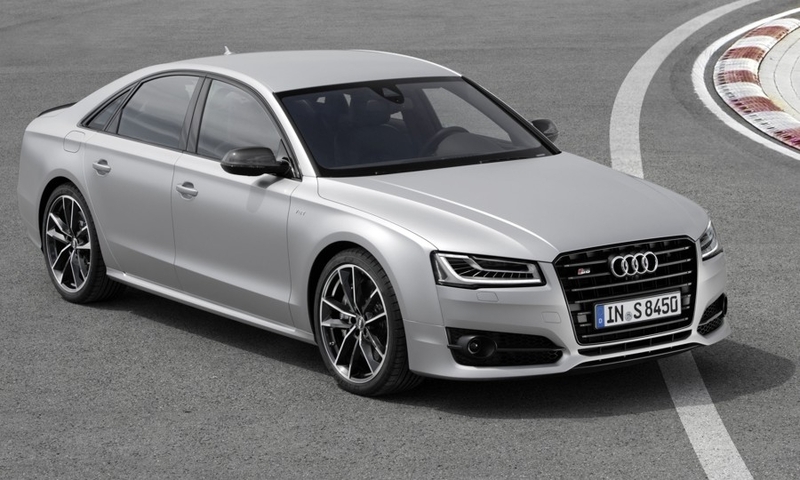 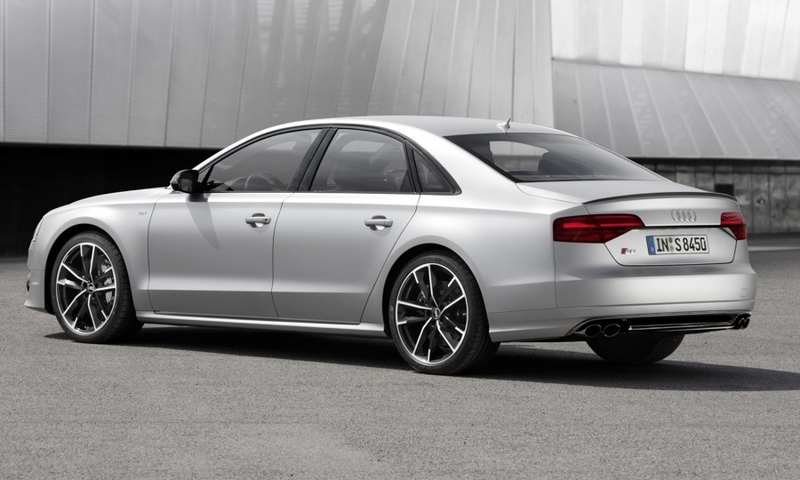 Audi says it's enough to send the large sport sedan from zero to 60 mph in just 3.8 seconds.